​ “Love doesn’t come with an instruction manual.” I also have added life into that statement as well. Right on the back inside cover “The Girl He Used To Know” reveals a hint of the journey you are about to go on. As young people growing up and discovering the world we grapple with everything from body issues, personality, morals, what to do, when to do it and on and on. 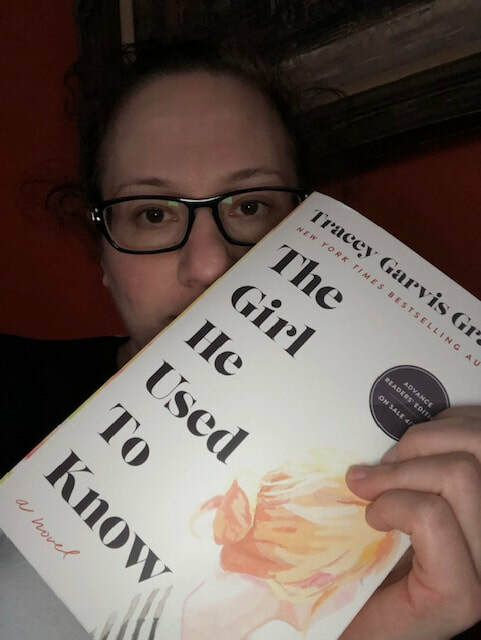 Tracey Garvis Graves, a New York Times best Selling Author, takes us into the world of 2 people placed at the right time and place not once but twice in their lives where changes between the times is inevitable. 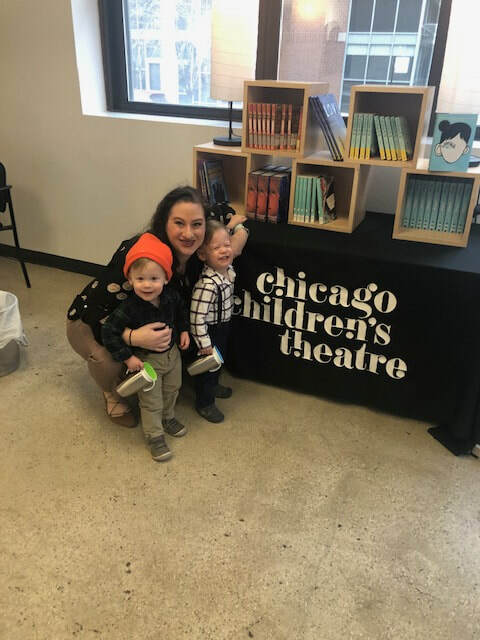 Annika and Jonathan flip back and forth between their college years and the University of Illinois in Champaign and 10 years later in Chicago. Told in the perspective of both people, we are taken on a journey of love and life that weaves such an amazing, yet believable, story of 2 VERY different people. They complement each other. They are the Yin and Yang of people. The couple that completes each other (jerry McGuire anyone?) They get each other and have a love not seen enough. Life is complicated. People are complicated. There is not one thing that makes a person. In “The Girl He Used To Know” we learn of so many aspects of each character. Mind, body and soul. What makes each tick. What each person’s quirks are. And how they cope with life and world. “The Girl He Used To Know” is different. She has evolved and changed and faced so many of the things that have plagued her for her whole life. She grew up and in the face of crisis learned how to use her weaknesses to her advantage. It is so hard to not ramble off right now the entire story, this book was that good. It is not often I am able to take time to read and enjoy a book without getting distracted, or doing other menial tasks, you know like playing solitaire and words with friends duh?!! I compromised my daily challenges because I was engrossed. I really love a book that shares a backstory and a current story, and would love to even see these characters pick up after another 10 years. 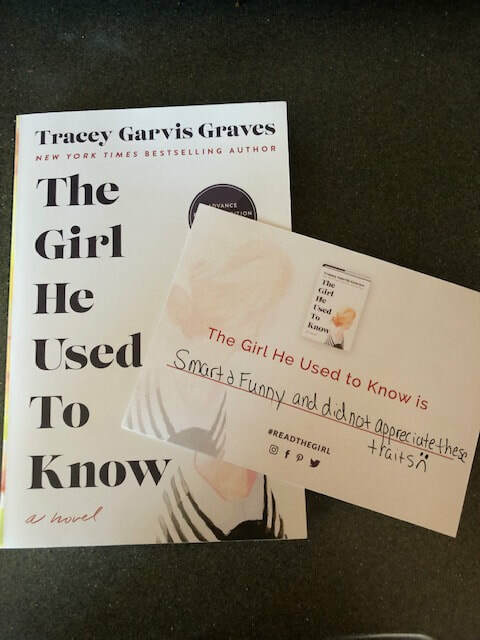 Come on Tracey Garvis Graves I am already craving more of the lives of Annika and Jonathan! Enjoy Friends! I sure did!